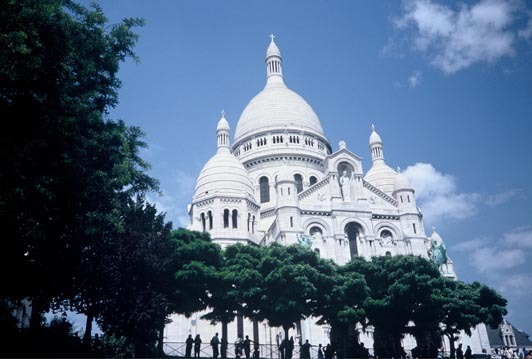 Dr. Claire Garcia, Professor of English at Colorado College, has provided us with the following testimonial about our walk "In the Shadow of Montmartre." 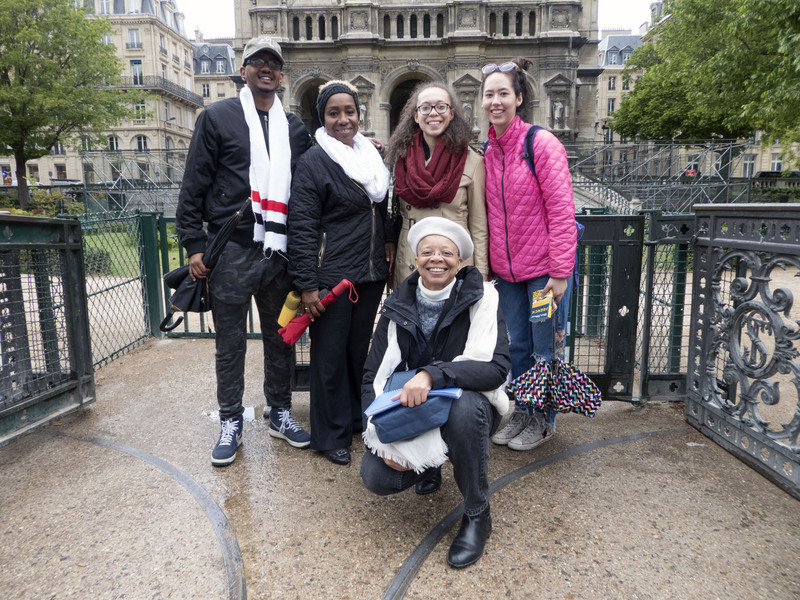 For information about this and other walks on African-American history in Paris, click here: https://www.entreetoblackparis.com/entree-to-black-paris. If you are planning a visit to Paris soon, be sure to read our book Dining Out in Paris before you get to the city. Containing essential information about French dining customs, it will give you confidence to enter a Paris restaurant to enjoy a wonderful meal.